Peer-to-peer fundraising is a fundraising strategy that empowers individuals to raise money on behalf of a cause via online fundraising pages. This method leverages existing social networks to maximize the impact of a fundraising campaign. If you’re ready to learn more about how peer-to-peer fundraising can support your nonprofit’s fundraising efforts, read on! Peer-to-peer fundraising (also known as social fundraising or P2P fundraising) is a social giving method where volunteer fundraisers raise money on behalf of a nonprofit. It’s the perfect way for nonprofits to get their supporters more involved and expand their social circles beyond their own capacity. The nonprofit determines its goal and sets up its main campaign page using a peer-to-peer fundraising platform. 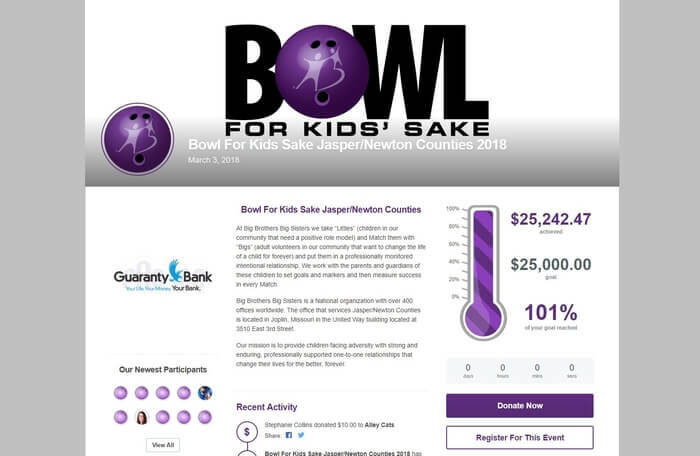 The nonprofit recruits volunteer fundraisers to set up their own individual campaign pages. 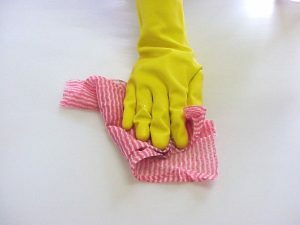 The nonprofit provides the volunteer fundraisers with resources to use while promoting their pages. The volunteer fundraisers share their individual campaign pages on a variety of platforms. The nonprofit tracks the campaign’s progress and offers continued support to the volunteer fundraisers. Who can use peer-to-peer fundraising? Everyone can use peer-to-peer fundraising! When individuals raise money for medical expenses or adoption fees, it’s generally called crowdfunding, but it relies on the same principle as nonprofit peer-to-peer fundraising. Crowdfunding is the process of funding a project or campaign by collecting several smaller donations from several donors. Peer-to-peer fundraising is an elevated level of crowdfunding, as participants ask their friends and family to make donations and have their own crowdfunding-style page. Why does peer-to-peer fundraising work? Peer-to-peer fundraising campaigns are cost-effective and engage donors by relying on their own relationships. It’s also easy to integrate with other online fundraising platforms, making peer-to-peer events a smart investment. Your donors can customize their donation pages to reflect their own relationship with your mission. Your staff and donors can build stronger relationships by working together. 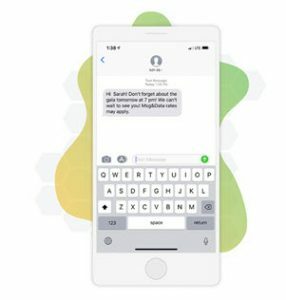 Your donors feel more connected to your nonprofit after personally raising money for it! Donors love participating in peer-to-peer fundraisers because it allows them to support the organization and show their friends and family what the mission means to them personally. When is a good time to use peer-to-peer fundraising? Time-based campaigns. With only a certain amount of time to raise the money, peer-to-peer fundraising can help rally donor support to your cause. Rolling campaigns. With no set end date, peer-to-peer fundraising can help keep your campaign at the front of supporters’ minds via your peer-to-peer fundraisers’ pages, even between big events. Giving days. Giving days, like #GivingTuesday, are mini 24-hour campaigns that challenge donors to raise as much money as they can during that day. Peer-to-peer fundraising makes sharing the campaign easy and offers a sense of urgency. Peer-to-peer fundraising also increases anticipation leading up to events like competitions. These events work well because friends and family are supporting both the nonprofit and the individual who participates in the competition. For more peer-to-peer fundraising ideas, check out our guide to over 65 awesome fundraising ideas and events. You may be asking yourself: how do you start a campaign? We’ve broken all key parts of the planning and execution into 5 simple steps. Step 1: Define your campaign. What type of campaign is this—rolling or time-based? Next, make sure your fundraisers are educated on how the campaign works, what your goals are, and how to use the fundraising software. Step 2: Facilitate donation pages. Before your campaign starts, you should help each fundraiser design and personalize their own donation page and confirm that it works on all devices. Make sure your fundraisers have everything that they need to share their donation pages, like social sharing buttons, post templates, and ways to sign up to be a volunteer or purchase merchandise. Acknowledging the most successful fundraisers. Engaging with your fundraisers’ posts. Encourage your fundraisers to play to their strengths, whether those are a strong and engaged social media following or a close connection with locals in your community. Step 4: Build relationships with your donors. Syncing new donor information to your CRM. Updating existing donor database records. Linking donation and interaction history with supporter profiles. Running a peer-to-peer campaign will help you form deeper relationships with your donors and fundraisers, but you need to stay engaged with your supporters throughout the process. Step 5: Recognize your peer-to-peer fundraisers. Make sure you thank each and every one of your peer-to-peer fundraisers with a personal note, email, or phone call. Use your end-of-campaign event to celebrate and recognize them, too! Let them know just how much your organization appreciated their help. How do you successfully fundraise? 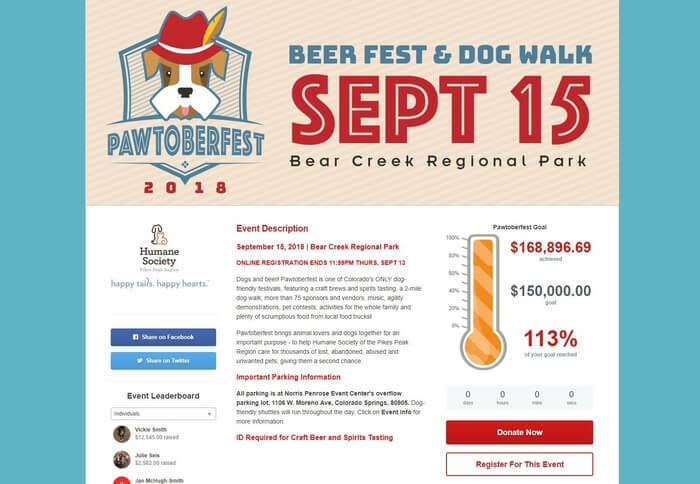 As you can see from the donation page, the Pikes Peak Humane Society fundraising campaign was part of the lead-up to their 2018 Pawtoberfest event. The varying colors and fonts draw the visitor’s eye to the text so that they’ll read it. 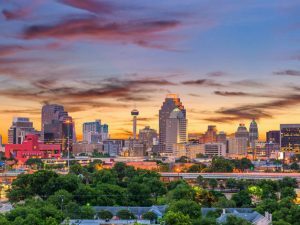 The header image features bright colors and an adorable logo. Then, the important event information is rendered in large text. The fundraising thermometer and event leaderboard create friendly competition between fundraisers and a sense of accountability for donors. Next, the Big Brothers Big Sisters team explains how they match kids with mentors, and then invites visitors to donate to the campaign, register for the event, or both! They thank their sponsor in a prominent place. The “Our Newest Participants” and “Recent Activity” sections are a fun, engaging way to make everyone feel the organization’s appreciation. Once you’ve collected your team of fundraisers and prepared them, how can you make sure they effectively spread the message about your campaign? Email. Email is one of the most effective methods of asking for donations during a peer-to-peer fundraising campaign. Your nonprofit can easily provide your fundraisers with templates to send out to their friends. Social media. Posts can go viral in a matter of hours. Sharing peer-to-peer donation pages on social media brings them to the attention of your fundraisers’ friends and family. Traditional marketing. Direct mail, print advertisements, and face-to-face solicitations are perfect for donors who aren’t online or prefer more personal interactions. What is peer-to-peer fundraising software? Peer-to-peer fundraising is simple in concept, but when your nonprofit has more than a handful of individuals fundraising for the campaign, how can you stay on top of things? Gain insight into donor data. Build event registration into each page. Fundraising badges, thermometers, and leaderboards. 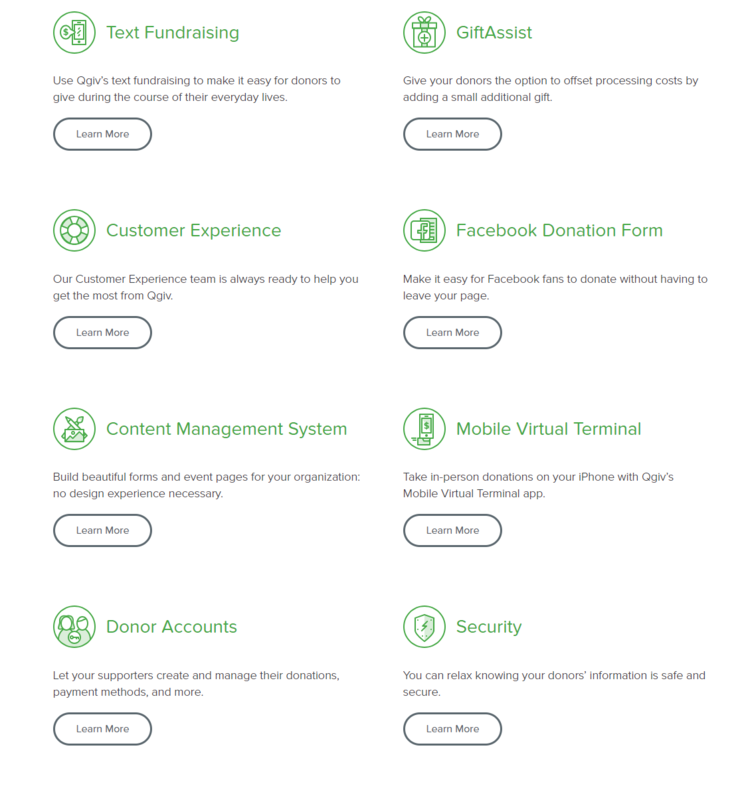 By including all of these features in one package, peer-to-peer fundraising software makes it easy for your nonprofit to run the most efficient and effective campaign possible. Donors always get a receipt and thank-you due to a streamlined donation process. 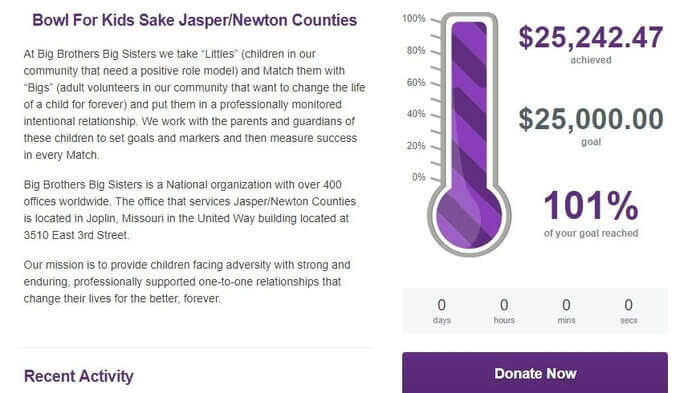 Branding your donation page to your organization instills trust that the revenue is going to your nonprofit. Fundraisers can easily share their posts and use mobile-optimized pages. 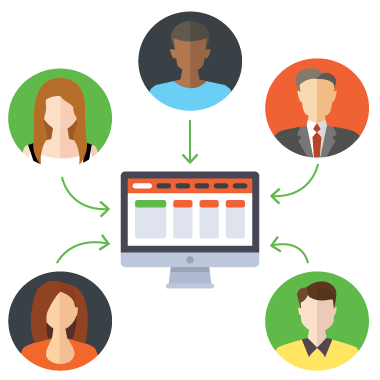 Peer-to-peer fundraising software can ensure that your team and your fundraisers have all the tools they need to run a successful campaign. We’ll train your team to use the software. We’ll scale our software to your organization’s growing needs and adapt as you change. You’ll have our ongoing support throughout your campaign for troubleshooting, questions, and more. Take advantage of all the features that our peer-to-peer fundraising software offers, from the planning period to the final thank-yous. Remember the highly successful peer-to-peer examples that we showed you earlier? They were powered by Qgiv! Thousands of nonprofits have trusted Qgiv to run their peer-to-peer fundraising campaigns, and you can read some of their testimonies here. Peer-to-peer fundraising software gets your campaign get off the ground quickly and helps raise money for a good cause. Now that you’re an expert on running a peer-to-peer fundraising campaign, check out some of these awesome additional resources to take your campaigns to the next level. 10 Great Peer-to-Peer Fundraising Ideas. Now that you know that you want to host a P2P campaign, it’s time to decide what kind of event you want to host as the grand finale. Check out this list of 10 fun ideas to get started. Custom 5K Race Shirts for the Whole Team. If your heart is set on a 5K for the end event of your peer-to-peer fundraising campaign, make sure your team is decked out in the coolest merch possible with this guide from Bonfire. The Key Peer-to-Peer Fundraising Best Practices for Success. For more tips and tricks on making the most of your peer-to-peer fundraising campaign, check out our guide and learn more about rocking your P2P events.